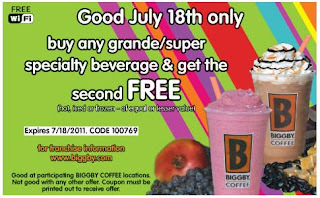 Monday July 18th purchase any Grande or Super Specialty Beverage at Biggby Coffee locations and get the second one FREE with this printable coupon. Philosophy.com is offering $10 off your purchase of $50 or more with promotional code 10off50 now through July 21st. 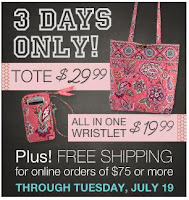 Vera Bradley : Tote 35% Off & All In One Wristlet 38% Off 3-Days Only! Sale colors of Vera Bradley’s Tote for only $29.99 (reg. $46), and our All in One Wristlet $19.99 (reg. $32). Plus, FREE Shipping on all orders of $75 or more at verabradley.com! Offer valid July 17-19, 2011. 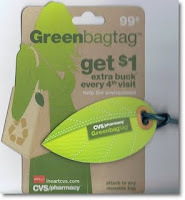 If you know of a deal I missed be sure to pay it forward by leaving a comment. 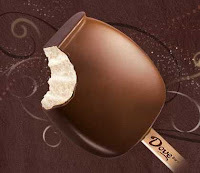 Beat the heat and enjoy some Dove Ice Cream bars. 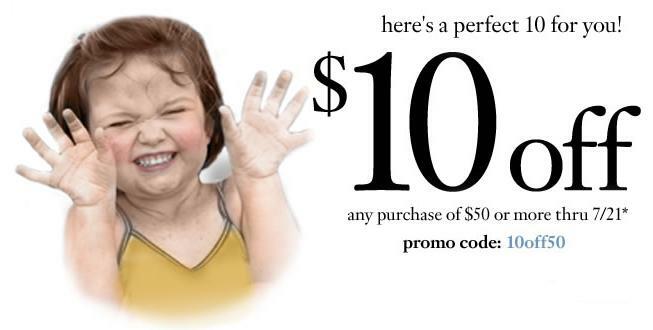 Go to their Facebook Page and print off a coupon for $1.00 off. Print this fast because they will go quickly! 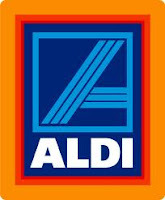 *some stores will not accept an insert coupon + a coupon booklet coupon. You can have the cashier scan the product, as sometimes the insert coupon is not required to get the sale price. If that is the case, use the coupon booklet and get them free.